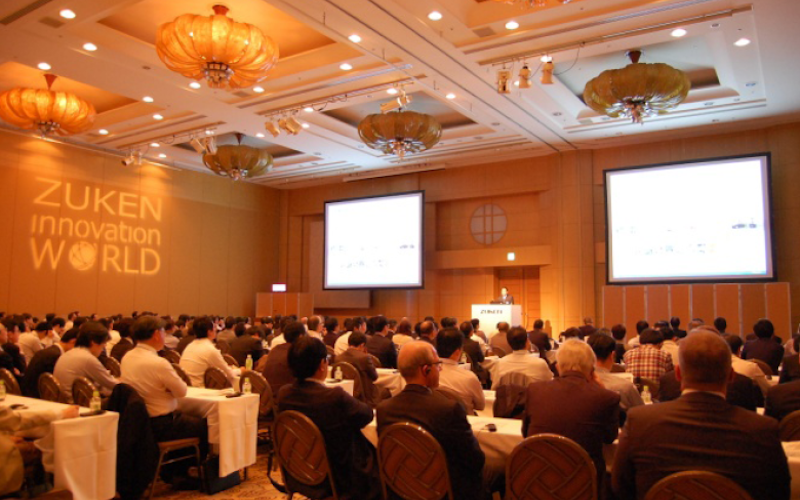 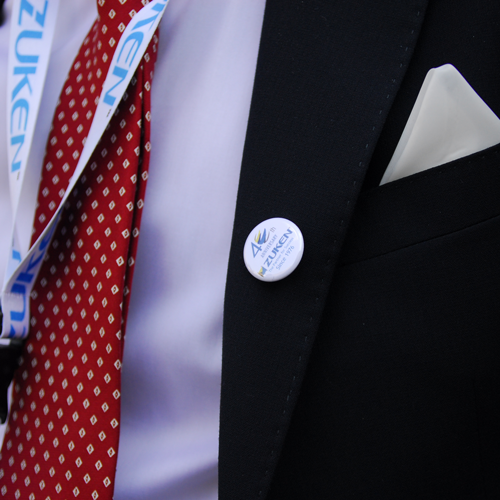 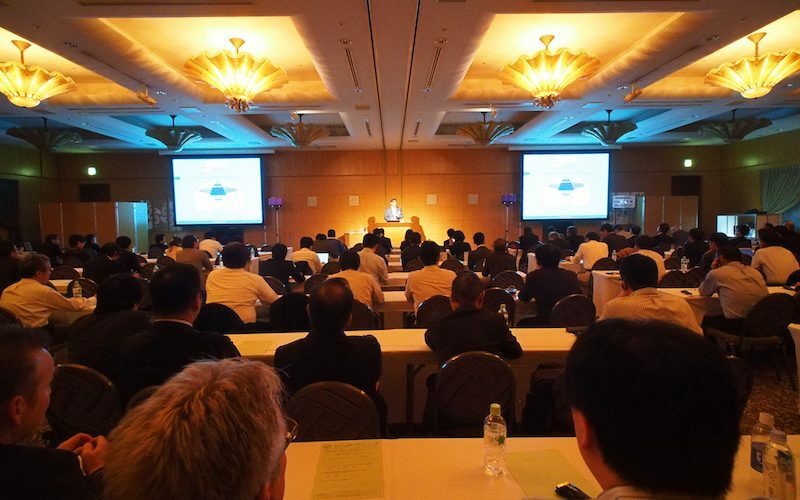 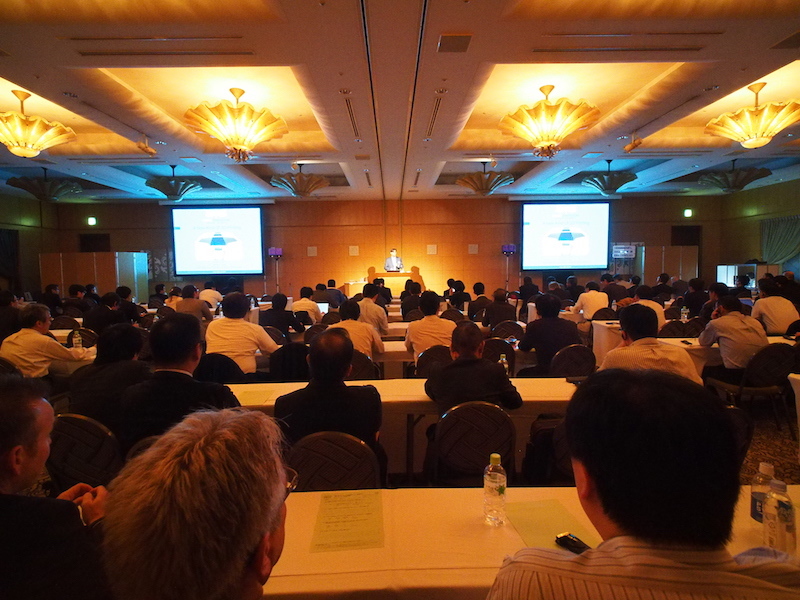 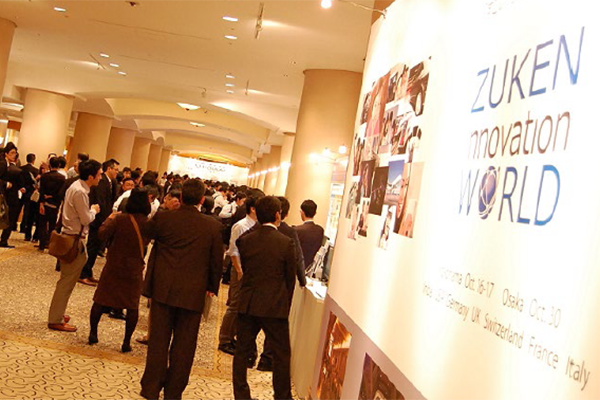 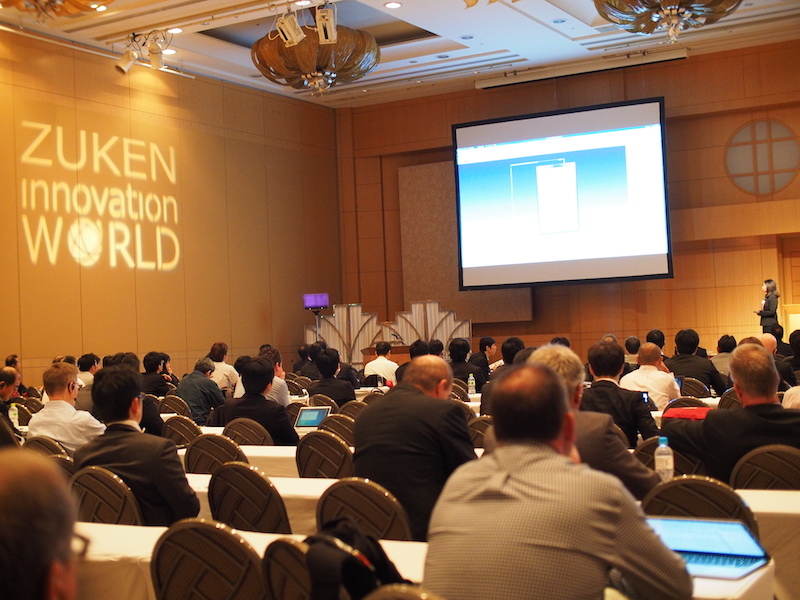 ZIW JAPAN | Zuken series of annual conferences. 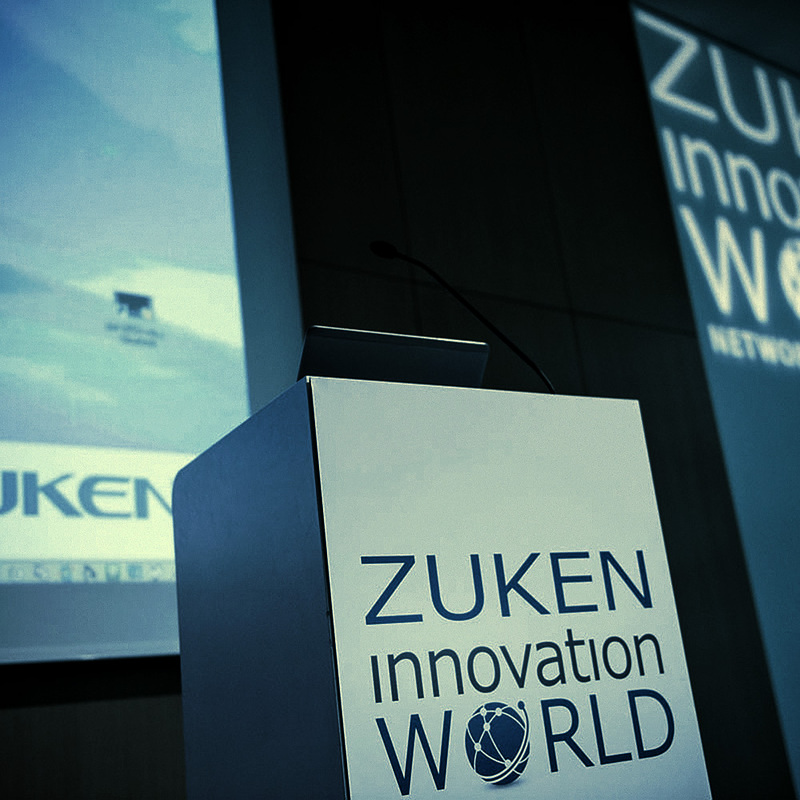 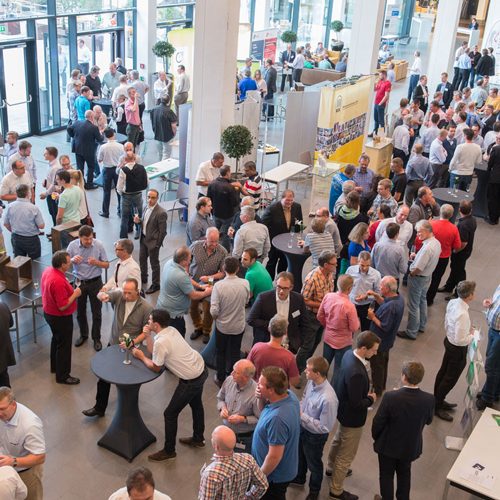 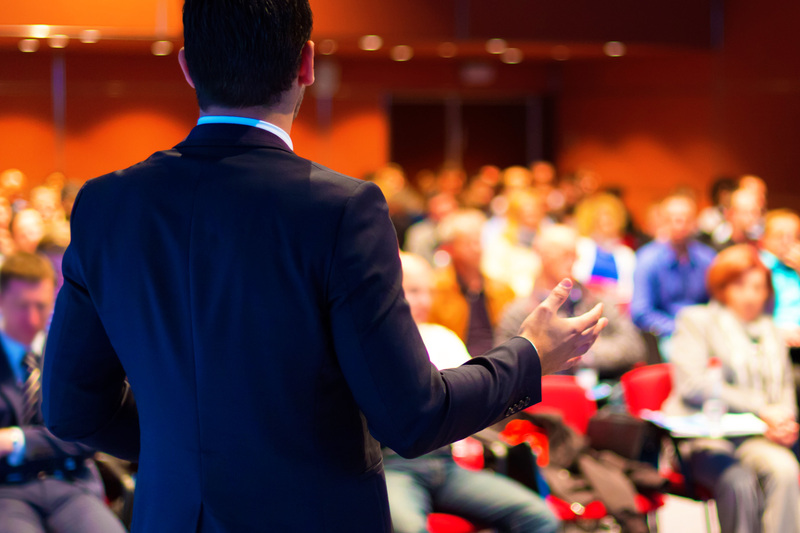 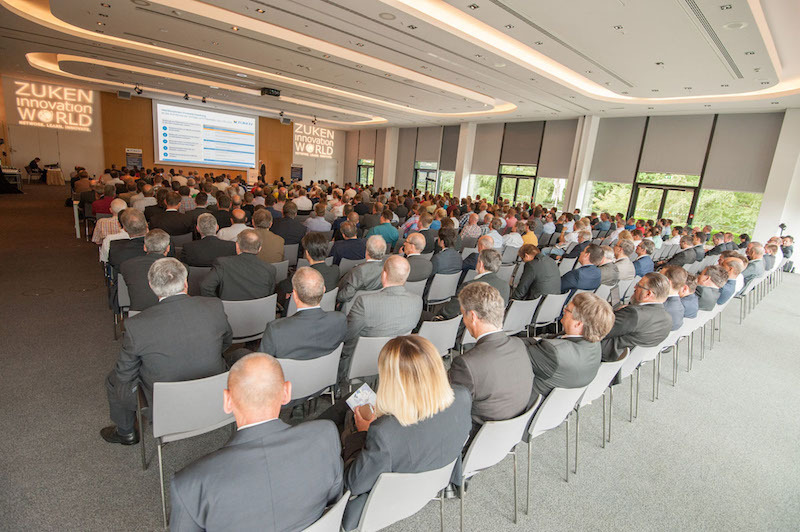 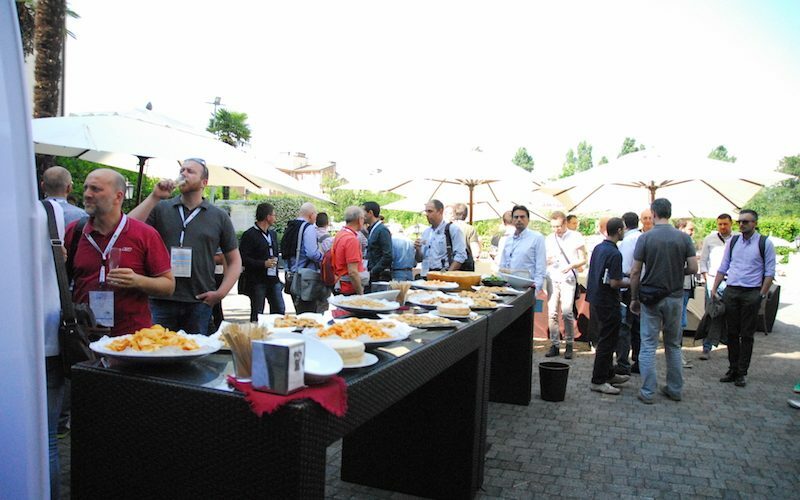 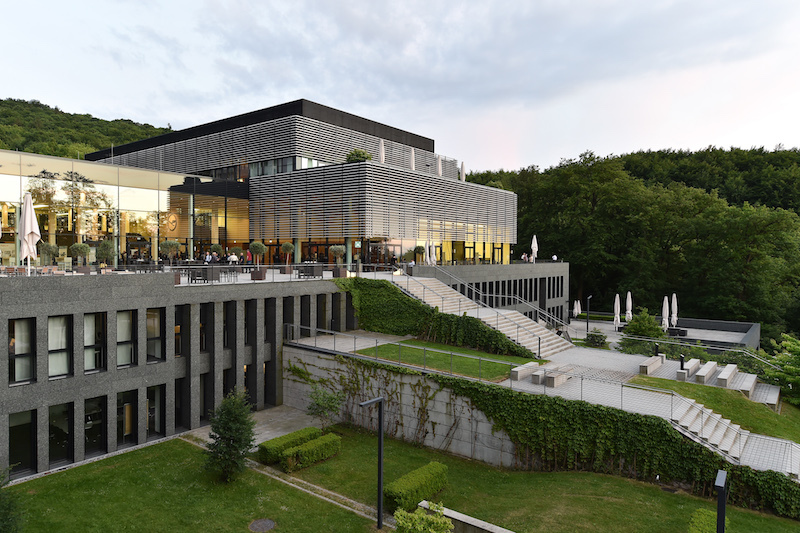 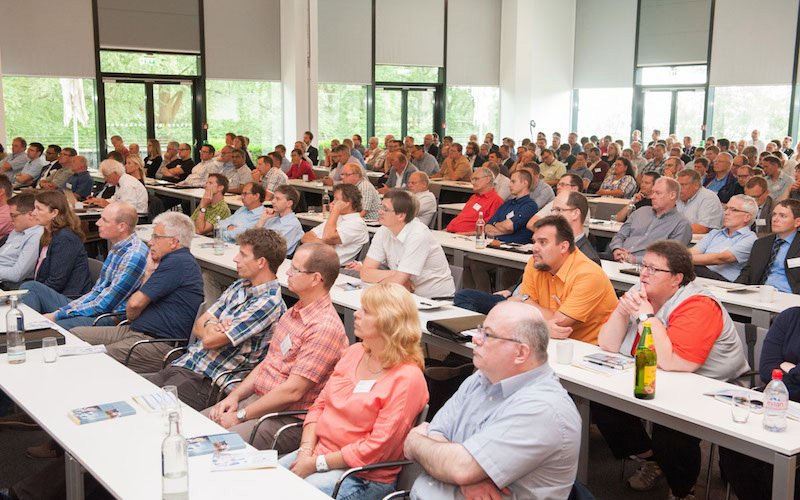 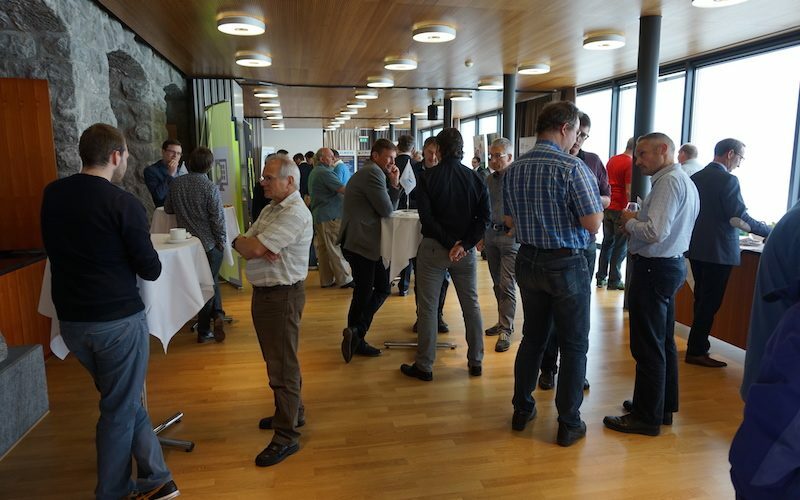 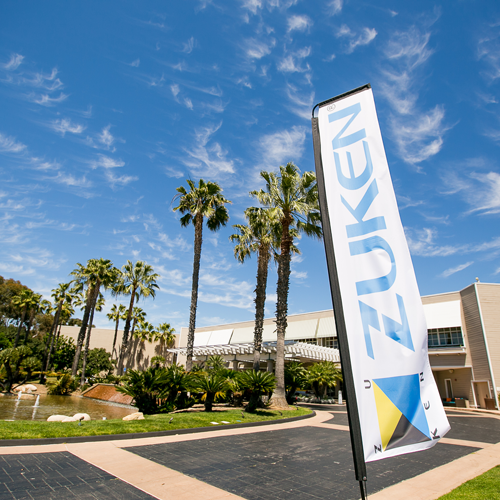 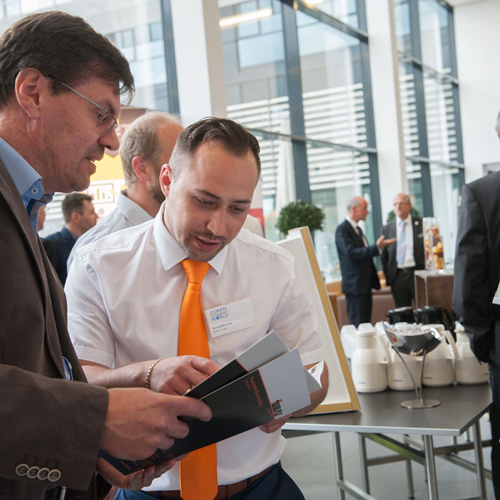 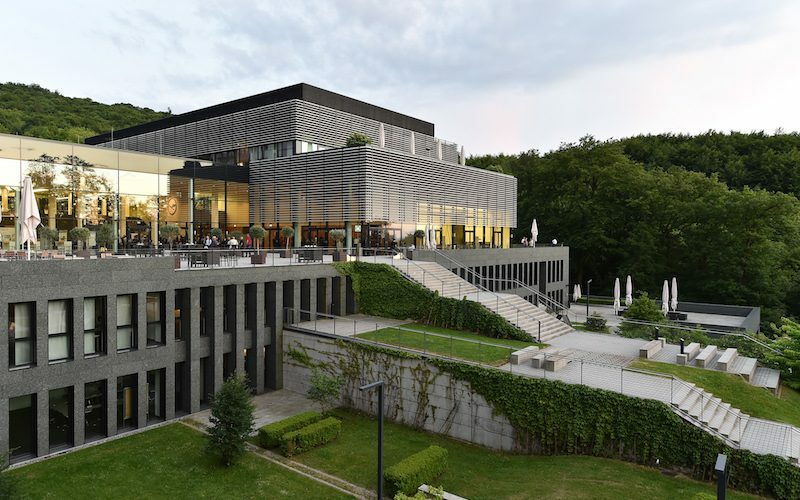 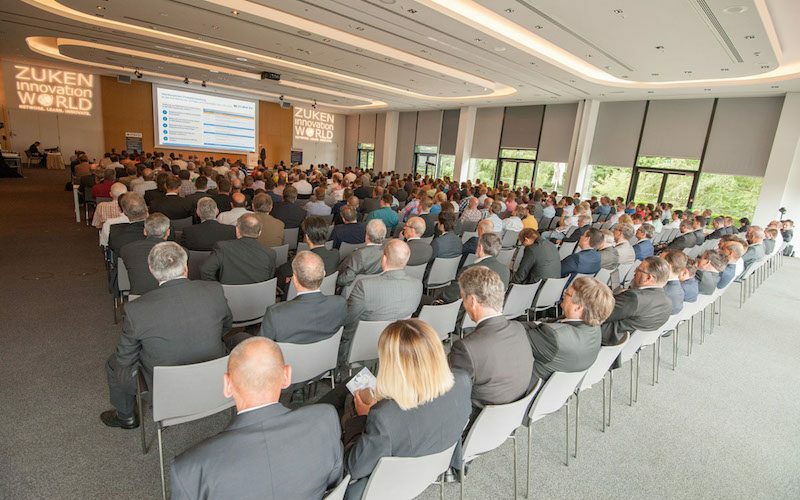 Zuken Innovation World (ZIW) is the Zuken series of annual conferences that takes place at different venues around the globe.  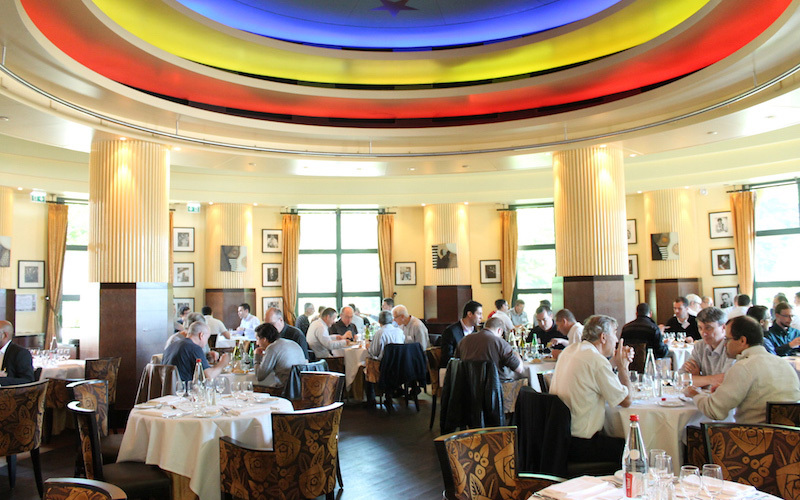 ZIW is held at the following locations: Yokohama (Japan), Hilton Head Island (South Carolina, USA), Bologna (Italy), Disney (France), Feusisberg/Zurich (Switzerland), Frankfurt (Germany) and Coventry (United Kingdom). ZIW Japan started as Zuken’s private event for our customers in 1991. 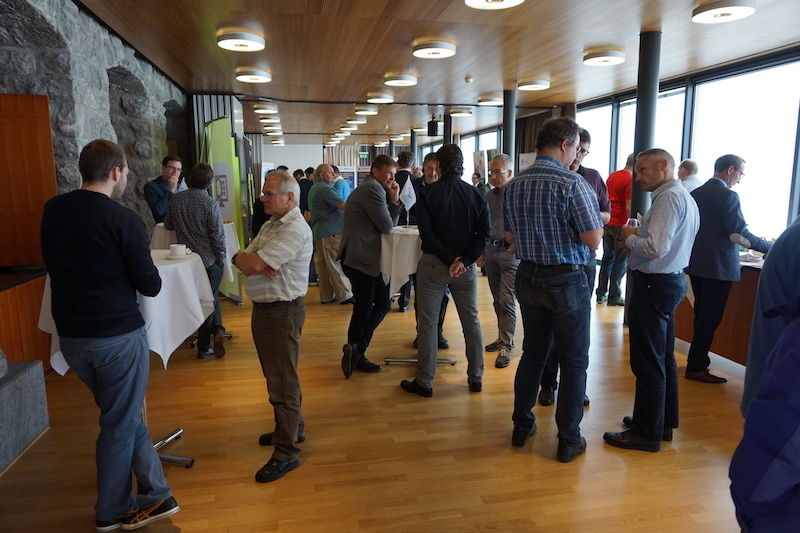 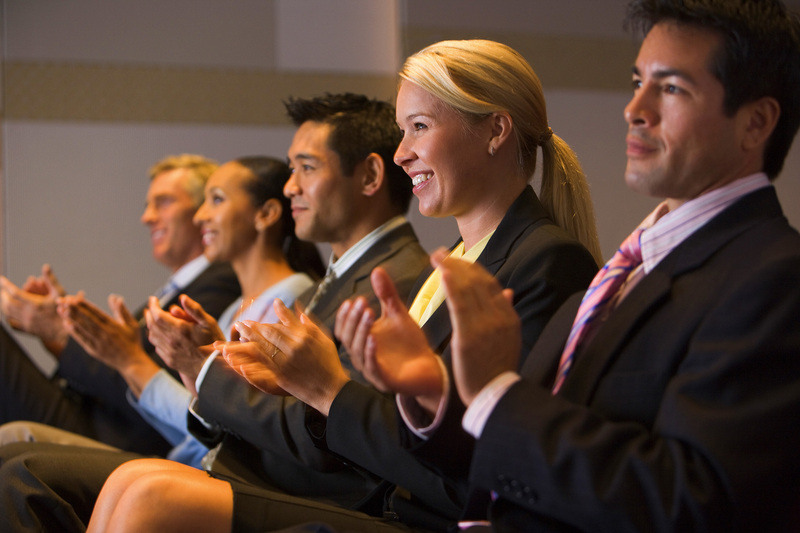 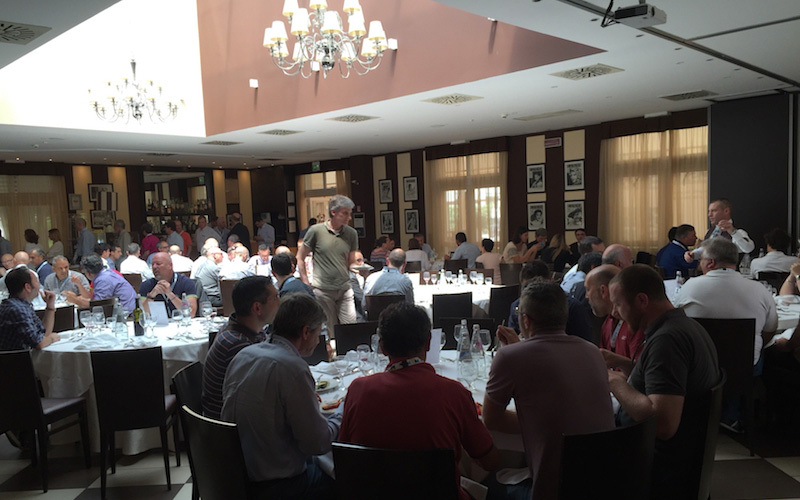 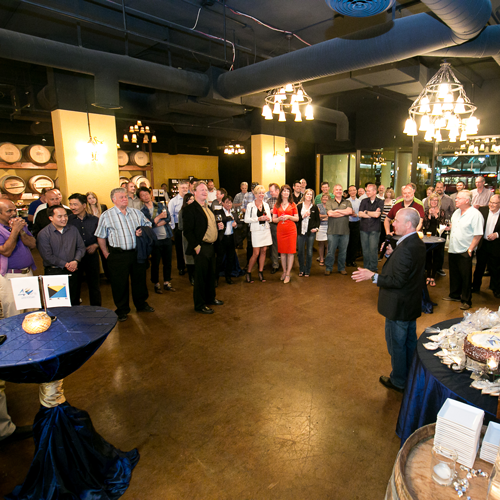 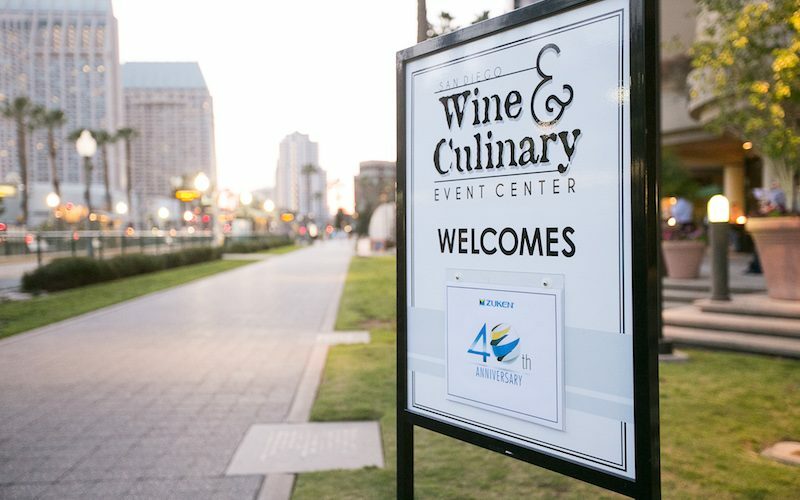 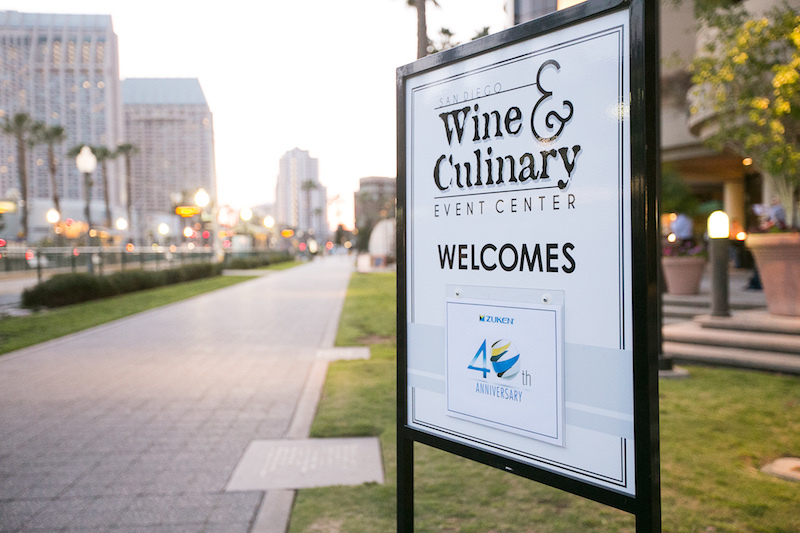 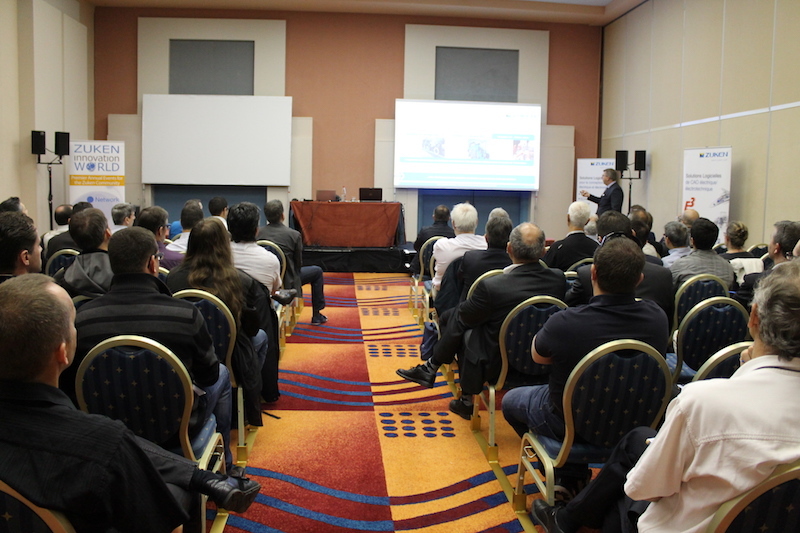 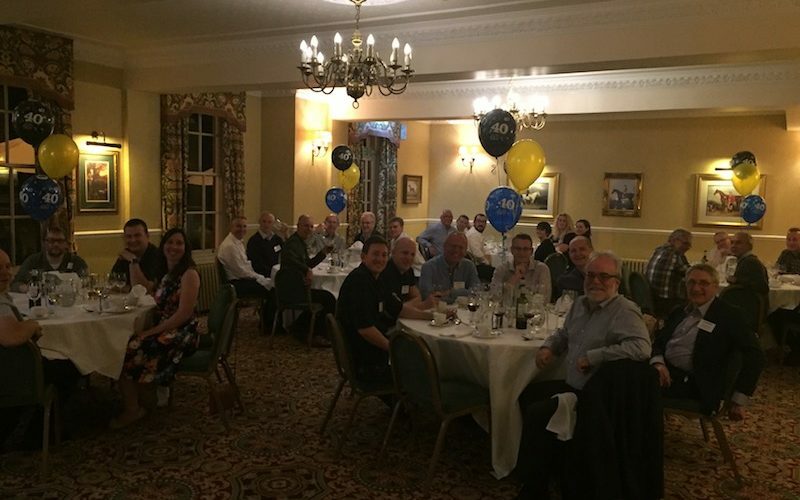 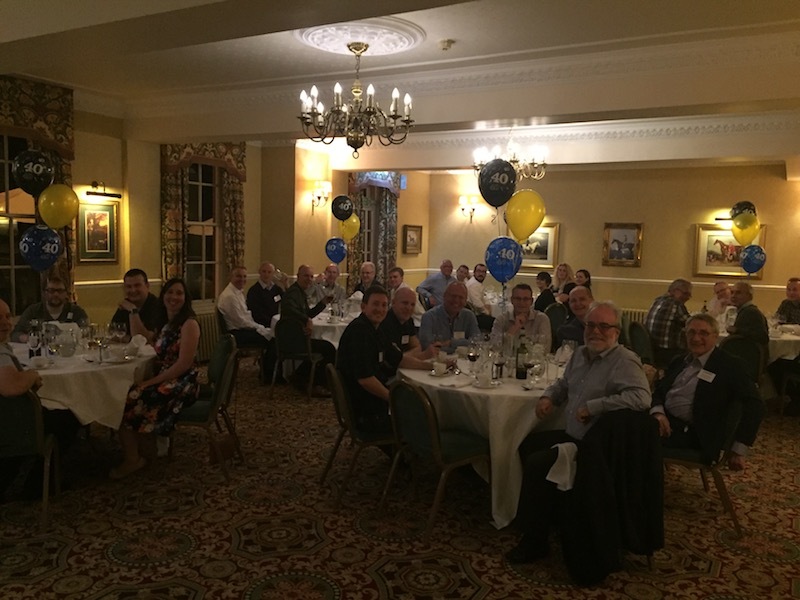 Thanks to the passionate support from our attendees, we have been able to continuely provide an ever enriching environment for the audience year after year. 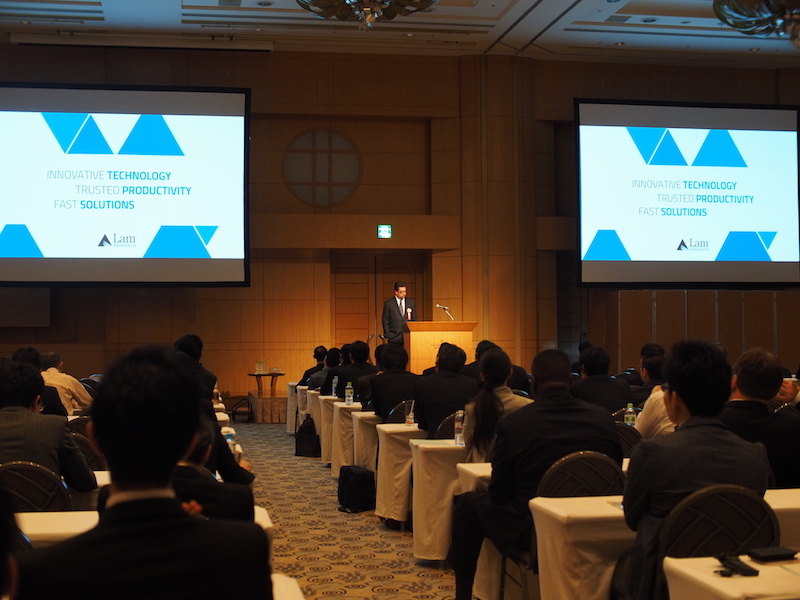 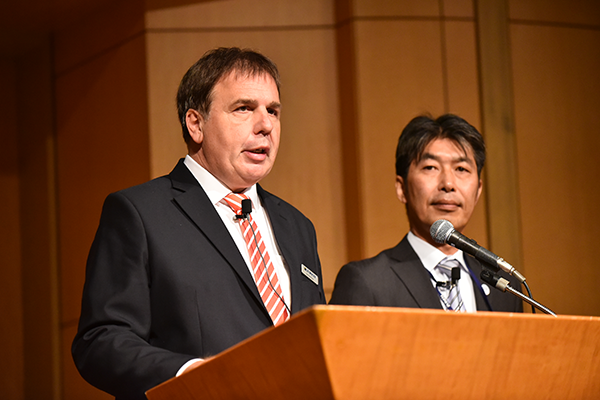 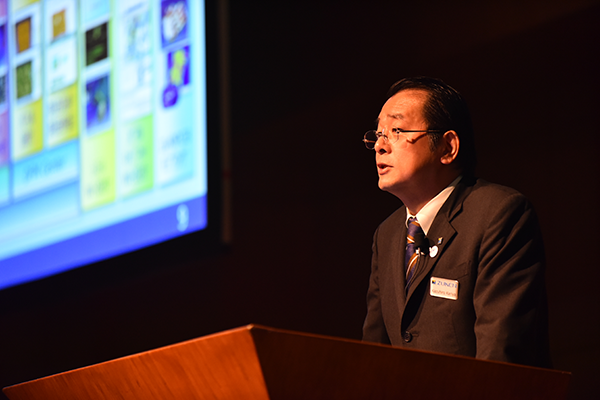 The previous ZIW in Japan welcomed 1,500+ people from 600+ companies across various industries that were keen to hear state-of-the-art solutions and their related case studies from top players in Japan and around the world. 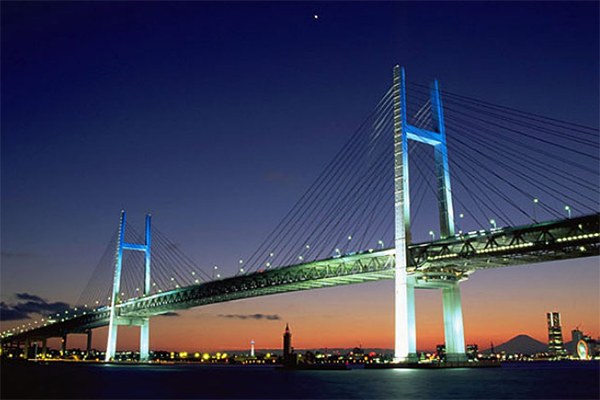 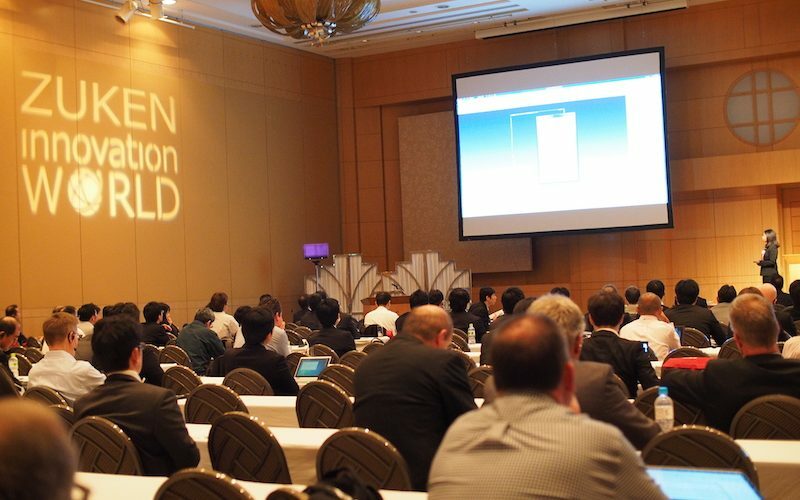 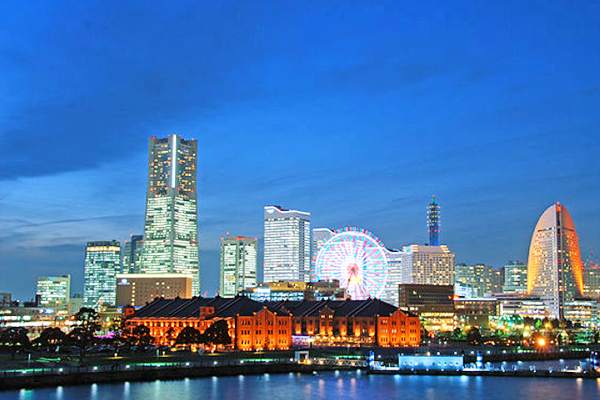 We are proud of ZIW Japan, which is perceived as one of the largest and premium conferences in Japan both for engineers and top executives in the electric and electronics business fields. 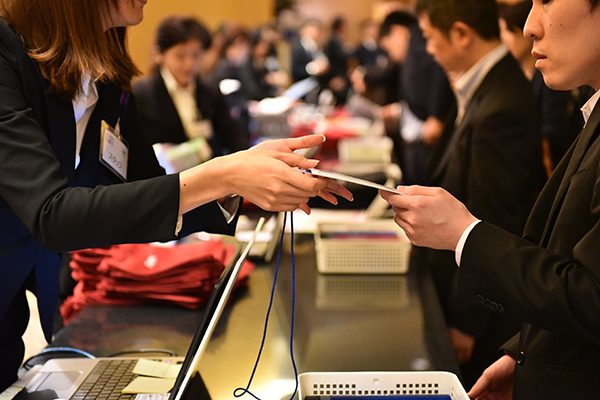 ZIW Japan provides a precious opportunity for networking and to exchange views with key persons across various industries and from around the world (Korea, Taiwan, China, Europe and USA). 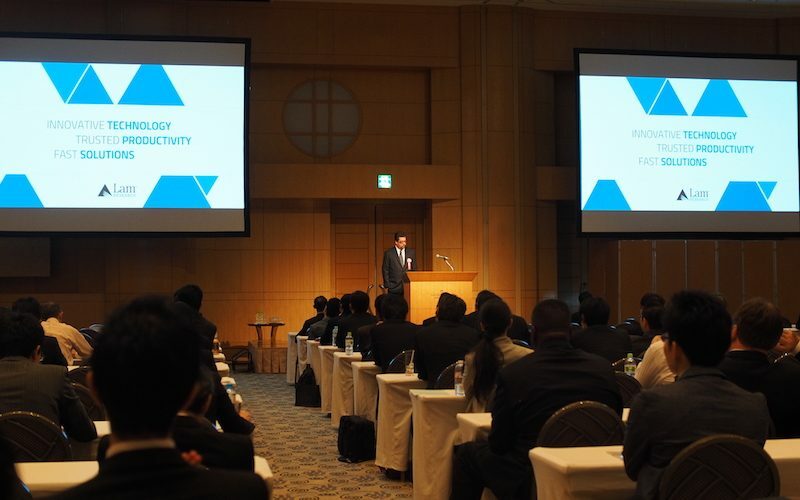 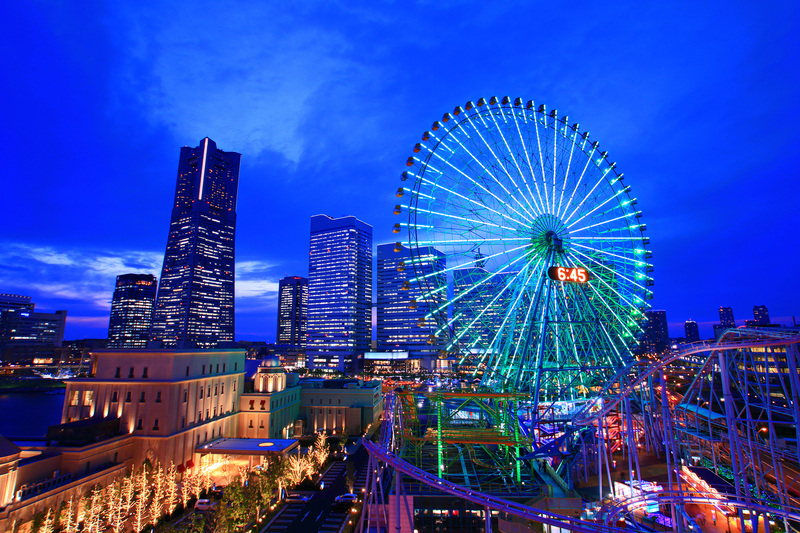 ・17 case studies, 7 of these are from companies outside of Japan.